We Want YOUR Fall Fair Photos! 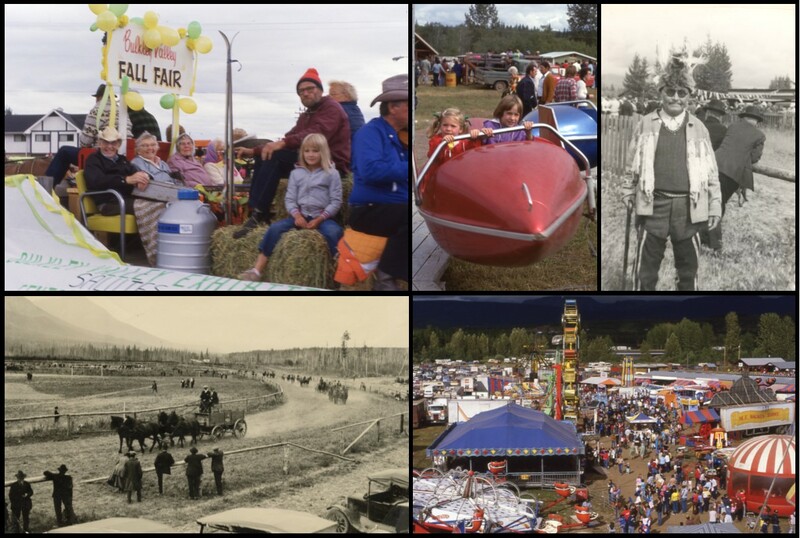 The BV Museum and Smithers Art Gallery are partnering on a 2019 exhibit marking the 100th anniversary of the Smithers Fall Fair, and we need your help! We are seeking photos of the past 100 years of fun at the Fall Fair – the parade, the rodeo, blue ribbon winners, even just your family enjoying the rides – we want them all! Photos can be print, slides, negatives, or digital, and can be scanned by our staff and returned to you, or, donated to our archives. We are seeking photos from every decade of the Fair, including the 1990s and 2000s. For more information or to share photos contact the Museum at info@bvmuseum.org, call 250-847-5322, or drop by during our regular hours.